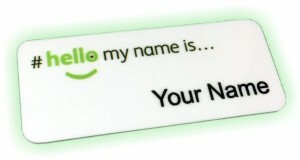 Home » News » Plastic Name Badges… customise without compromise. 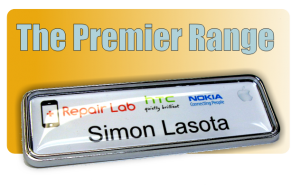 Plastic Name Badges… customise without compromise. 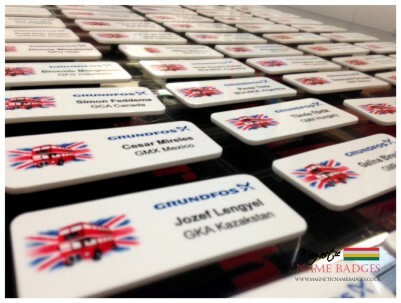 Posted on Sep 6, 2013 in News | Comments Off on Plastic Name Badges… customise without compromise. 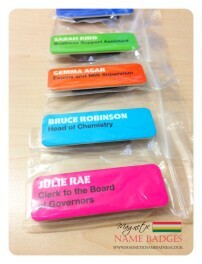 Our range of Plastic Name Badges are perfect for even the most complex and colourful name badge designs. Unlike traditional screen printed or engraved name badges, our plastic name badges are digitally printed using the latest digital printing processes and technology. 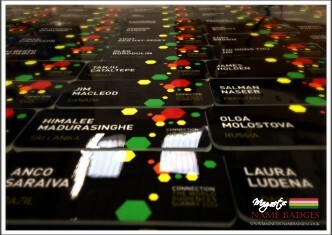 Digital printing offers a number of important benefits over these more traditional name badge manufacturing processes. The full range of our name badges are digitally printed using a CMYK process, offering photographic quality images, tones and gradients that simply cannot be reproduced by screen printing or engraving methods. The CMYK process is a full colour process and unlike screen printing the cost prices doesn’t increase with the number of colours. With our name badges the price remains the same, regardless of the number of colours or complexity of your name badge design. 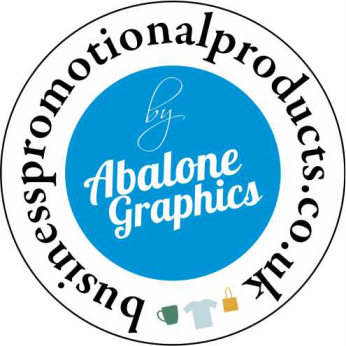 As there is no need to produce any screens or dies our magnetic name badges can be produced much quicker than traditional methods, without any set up costs or origination costs to pay. The digital printing process we employ is also a more flexible process where amendments to artwork or colours are more easily accommodated, no need change inks, wash off or produce more costly screens or dies. Our Plastic Name Badges arguably offer the greatest amount of customisation of any of our name badges. Our Plastic Name Badges offer stunning vibrant glossy colour reproduction, and the full face of the badge can be printed. This means that borderless designs can be reproduced with ease and also designs that bleed off the edges of the badge. The background of the badge is naturally white but again this can easily be changed to any printable colour. 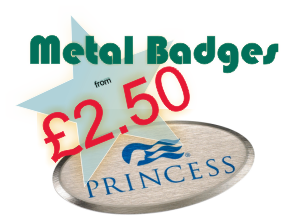 And if that’s not enough to convince you that you should take a close look at our plastic name badges, they also benefit from being our lowest cost name badges as well. 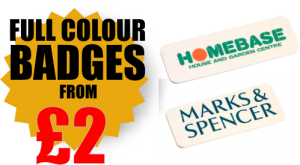 Plastic Badges utilising full colour printing.